HBO has confirmed it has been hacked and Game of Thrones season 7 episode 4 (S7E4) script has been leaked as part of that breach. Here are the details. HBO is more than accustomed to having a hit on its hands, and with the Game of Thrones franchise we are not sure that the word really does it justice. The show’s popularity makes it a target for all kinds of people, hackers included. It’s worth bearing that in mind following the news that next week’s fourth episode of the current Game of Thrones has seen its entire script leak online following a hacking attack on HBO’s servers. Game of Thrones was not the only target either, with Ballers and others also seeing content leak. The hack, which apparently saw around 1.5 terabytes of data pilfered from HBO’s servers according to a report by Entertainment Weekly which was told by HBO that law enforcement and third-party security firms have been involved in the incident. 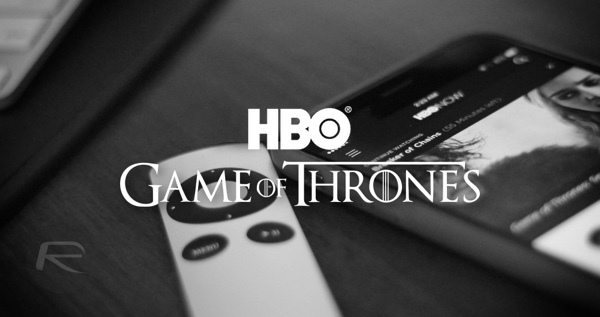 HBO recently experienced a cyber incident, which resulted in the compromise of proprietary information. We immediately began investigating the incident and are working with law enforcement and outside cybersecurity firms. Data protection is a top priority at HBO, and we take seriously our responsibility to protect the data we hold. 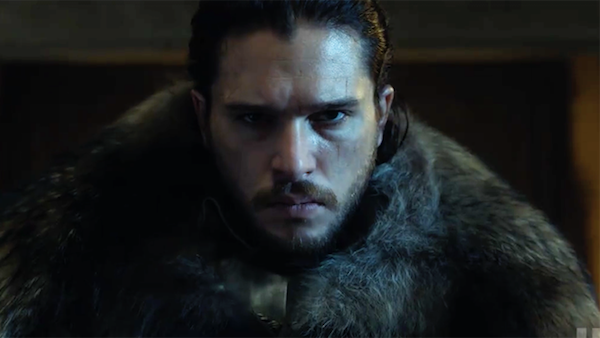 Perhaps most interesting of all this right now is an email sent out by the hackers in which it is claimed that there may be a leak of unreleased episodes of Game of Thrones on its way. While there has been no confirmation by HBO that episodes have been been taken, although episodes of Ballers and Room 104 have already been leaked. Interestingly, a similar fate befell Netflix a few months ago, with the entire fifth season of Orange is the New Black being leaked ahead of the season’s premiere. If a similar situation occurs here, Game of Thrones fans may soon have a very difficult moral dilemma to overcome! i wonder if this is legit or not. It could be a ploy since all 7 eps have been detailed already and they are trying to save face.